I’m sure that by now you’ve deduced that I’m a major dress girl. I just love shopping for dresses. 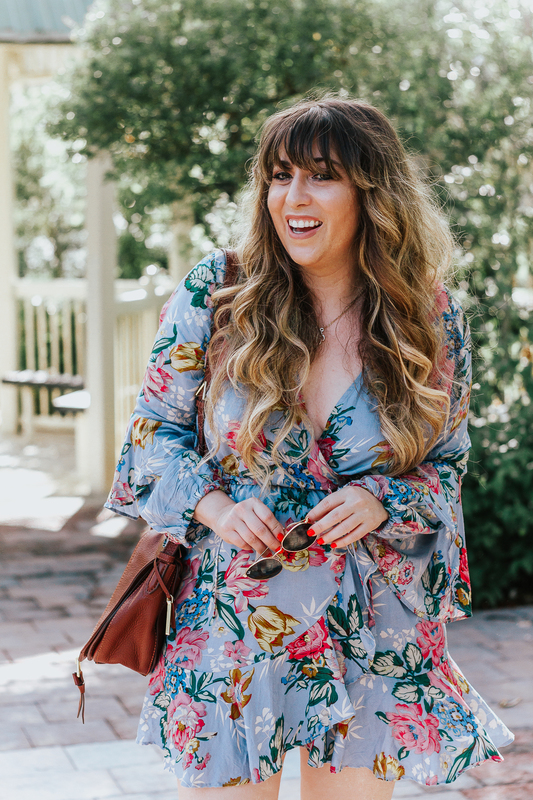 In the summer, a dress is my go-to because it’s so darn hot! 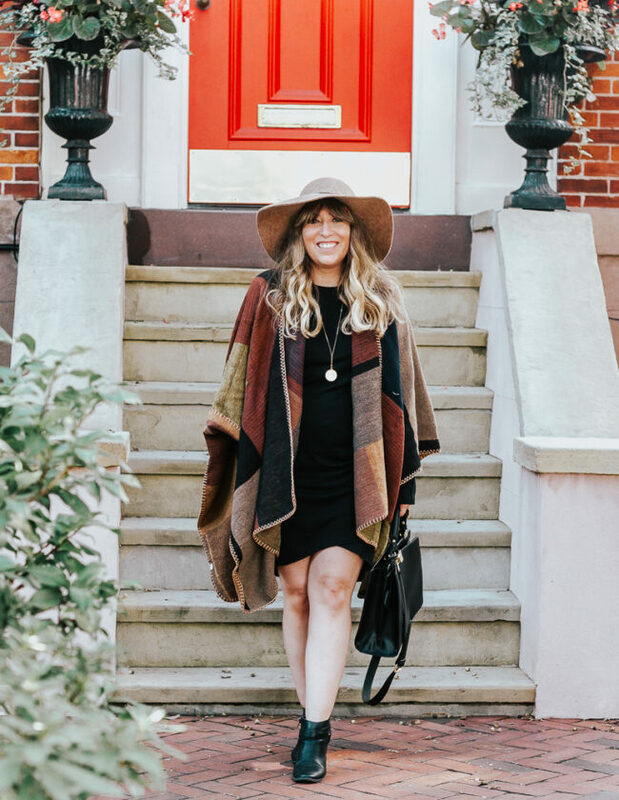 But in the fall and winter, dresses become the perfect base to pile on the layers and showcase my favorite boots. Which, duh, are from Sole Society and over the knee. When I spotted this pretty gray chiffon tiered dress on Shopbop, I knew I wanted it. I decided to pair it with my flat over the knee Sole Society Valencia boots. These boots are so comfortable! The color is gorgeous, the suede is beautiful, and they STAY UP without falling down which is a major bonus. The suede is a pretty sturdy, which is a plus. They’d be equally amazing paired with jeans or leggings, too. I recommend sizing up a half size! They run a bit snug. They’re available in black, charcoal and taupe. All amazing options. These sunnies aren’t available online yet, but I will definitely keep you posted! They are from my favorite sunglass retailer, Fantaseyes. 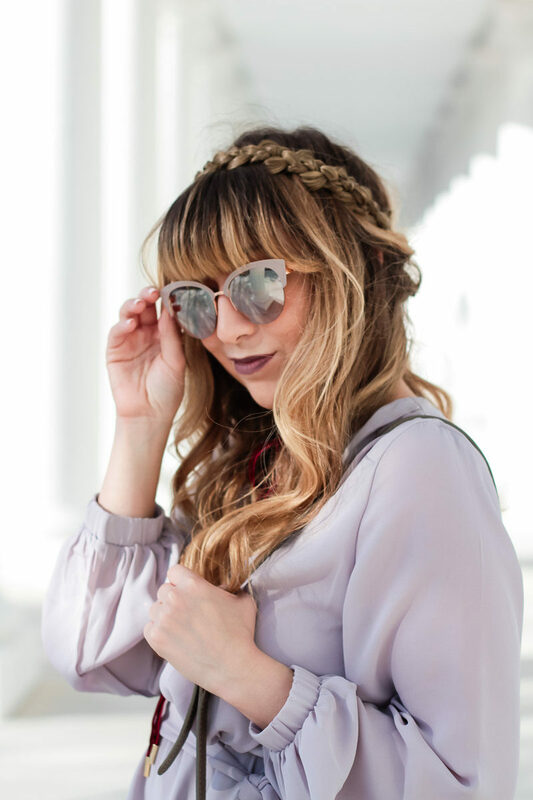 Fantaseyes actually makes all of the sunnies sold at Nordstrom and Target that we all love. You can purchase them directly from Fantaseyes with code: SPARKLE10 and take 10% off your purchase. Score, right? 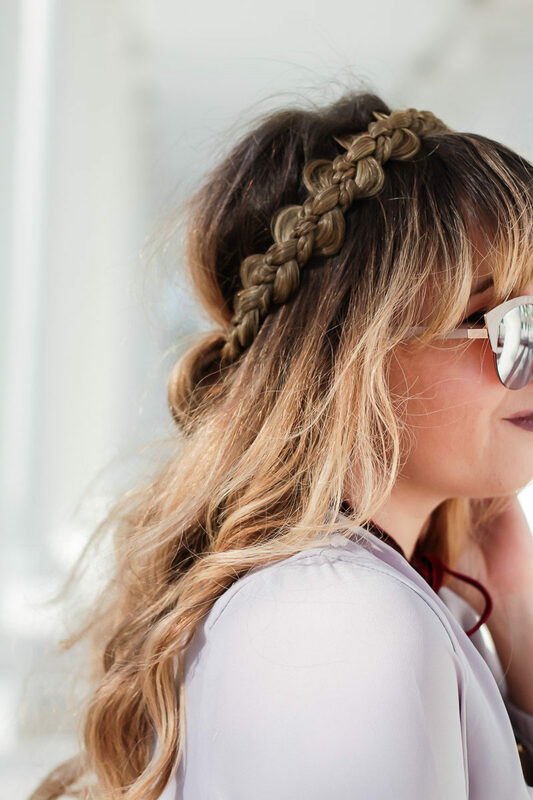 Don’t you love this braid?! Confession time: it’s a headband! 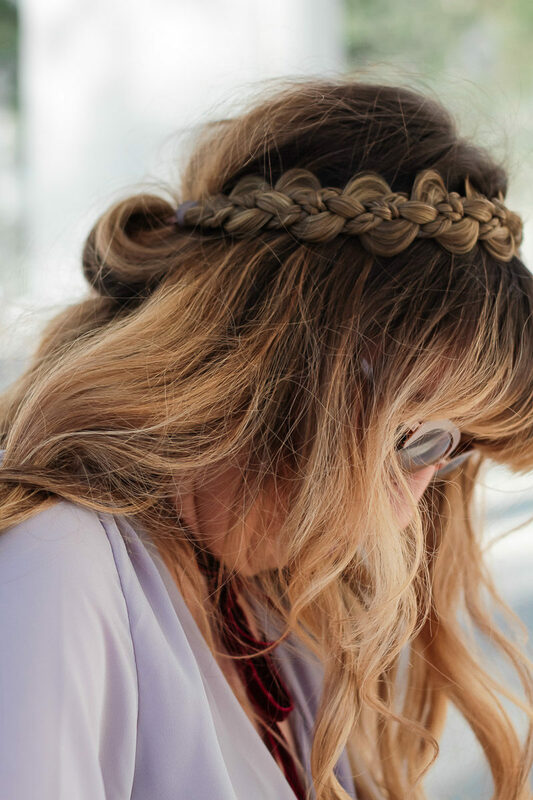 My friends at Just Braydz by Chaya sent over this braid (the wreath braid headband) and the large classic 3 stand headband as well. I am obsessed. The color is perfect and I get so many compliments on my hair every time I wear one. They’re totally easy to use and super affordable. The quality is outstanding, I can’t recommend them enough! Stay tuned for a post sharing more about the headbands and tips on how to integrate them into your hairstyles.